In February of 2017, YouTube TV was announced. Today, nearly two years later, the folks at YouTube announced that the service is going nationwide, now covering 98% of US households. To do this, YouTube TV is launching in 95 markets this week, essentially doubling the amount of markets currently available. As YouTube put it in the announcement, the service wanted to ensure that folks in the top 100 markets in the US could watch their favorite sports, news, and shows – without the hassles that come with traditional cable TV. To see the full list of new markets, click this. Importantly, with this expansion, YouTube TV says it will be offering plenty of the local and national TV coverage you’d expect in your hometown. As part of that effort, we’ve offered local feeds from broadcasters, allowing you to catch up with the content that matters to you. With this national expansion, we’re providing complete local affiliate coverage by providing local feeds from the four largest broadcasters in over 90 percent of the markets where YouTube TV is available. 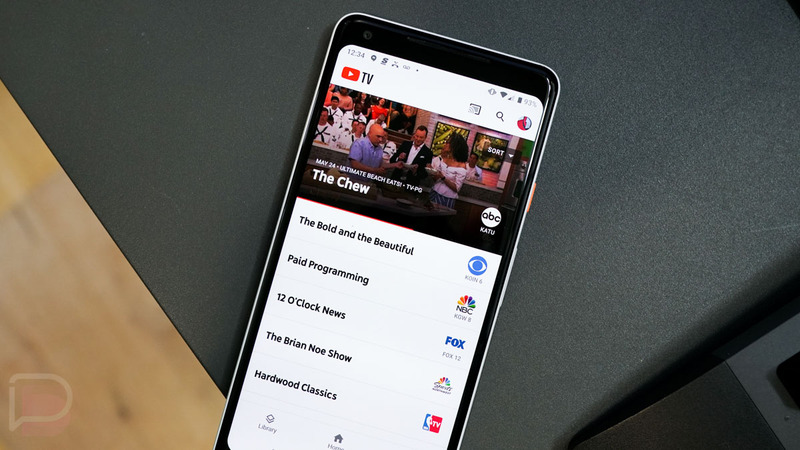 YouTube TV is priced at $40/month with unlimited cloud DVR and apps for various platforms, plus offers access to purchasable premium networks and content. I’ve been using it since launch in Portland and I still have nothing but great things to say about it.